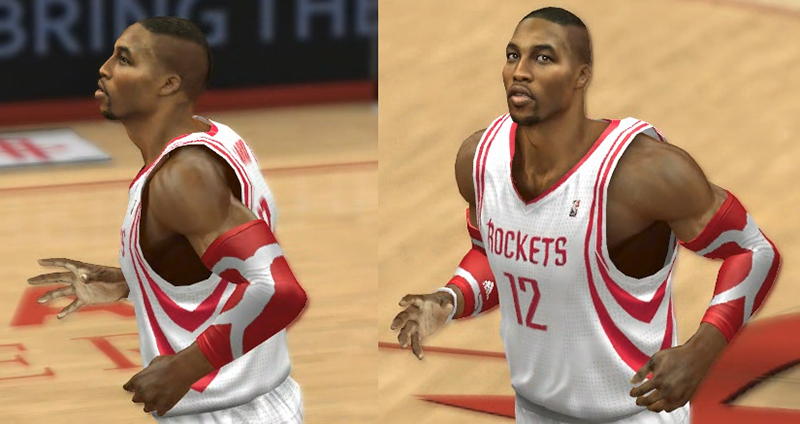 NBA 2K14 face pack for five players of the Houston Rockets. It's an edited version of cyberfaces from several modders. Note that none of these are my original creations, but I have made some modifications to the CFs.